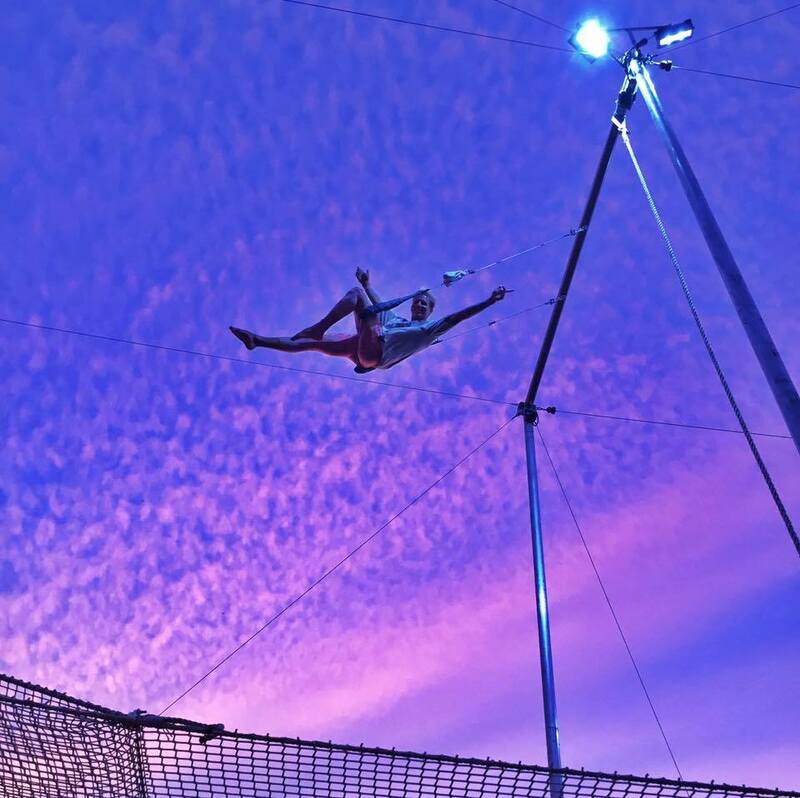 I.FLY Trapeze was started for people (ages 4+) to create memories they will never forget. It teaches people something different, fun and safe. 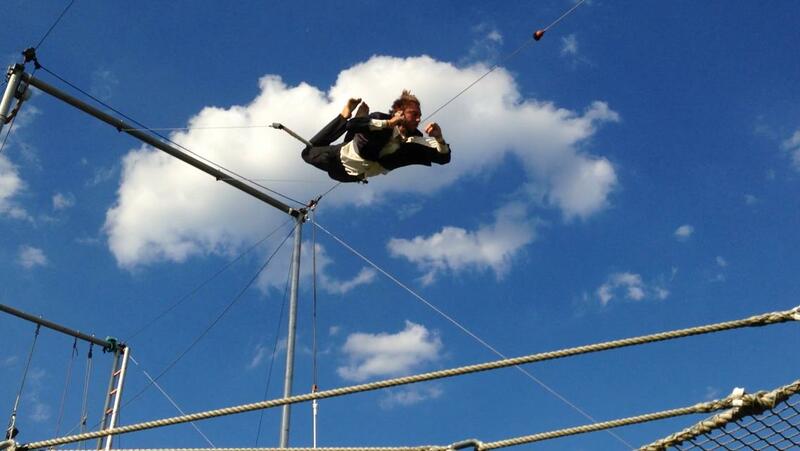 It helps you live outside the box and discover a new side of life. 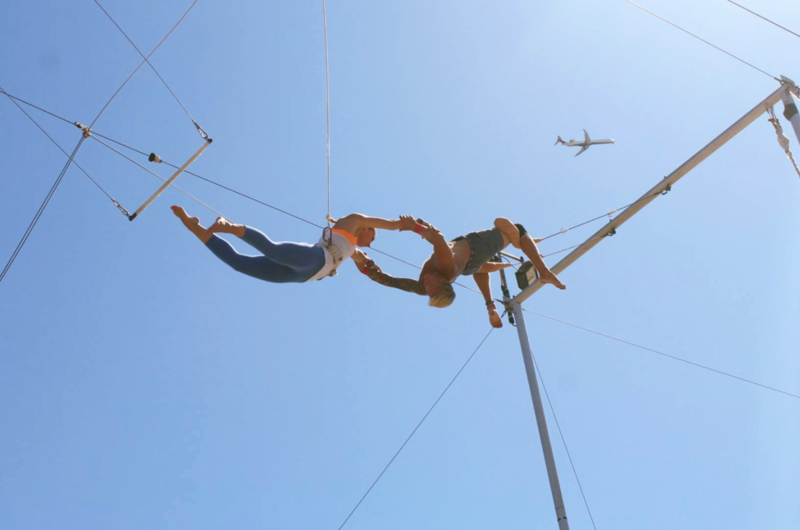 Most fall in love with trapeze on the first try and for us, that’s rewarding.